In celebration of Canada's first-ever Agriculture Day, yesterday I had the pleasure of participating in "Meet In the Middle" alongside 149 other people from around the province in Olds, Alberta. 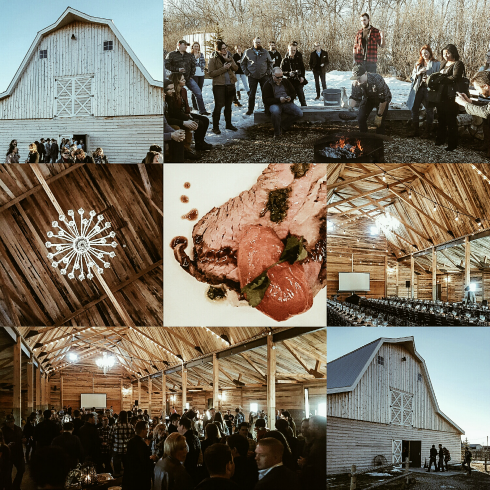 Hosted at the beautiful Willow Lane Barn, the event brought together farmers, entrepreneurs, brewers, chefs, promoters, producers, cultural ambassadors, influencers (and a bit of everyone in between) to share their ideas and stories over an incredible five course meal. Despite the limited time we all had, I met quite a few people from a variety of careers and backgrounds who had some amazing experiences to share. My own travels and projects around Alberta made it easy to find overlapping stories, and from there the opportunities to network presented themselves. More importantly, the event provided a spotlight for a lot of the amazing businesses and producers operating in Alberta. From beef to bison to beer, the options for eating local have never been more varied. 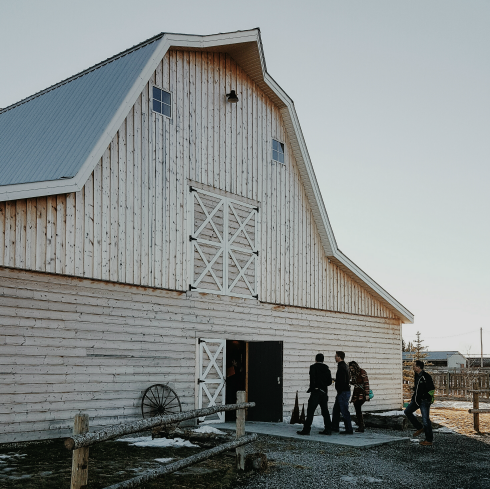 Likewise, the potential for collaborations between agriculture, tourism, and small business have never been trendier or more relevant for maintaining momentum. 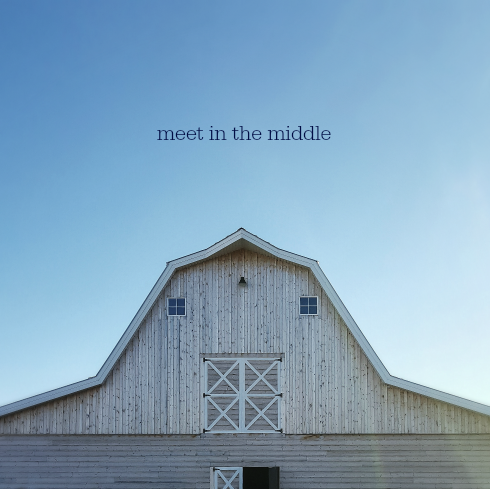 "Meet in the Middle" was an easy excuse to connect talented chefs with food producers, influencers with Alberta brands, and established agricultural businesses with the up-and-comers. The fire has already started, but gatherings like this are a great way to create new sparks. At the end of the day, it's impossible to leave an event like this and not feel inspired by how passionate everyone is about what they do. The energy is infectious. It's also a reminder of how much amazing food is produced locally, and how fundamental agriculture is to the continued development of our region. There's no question that a lot can be accomplished just by sharing a few ideas around the dinner table. I for one can't wait to see what's next!